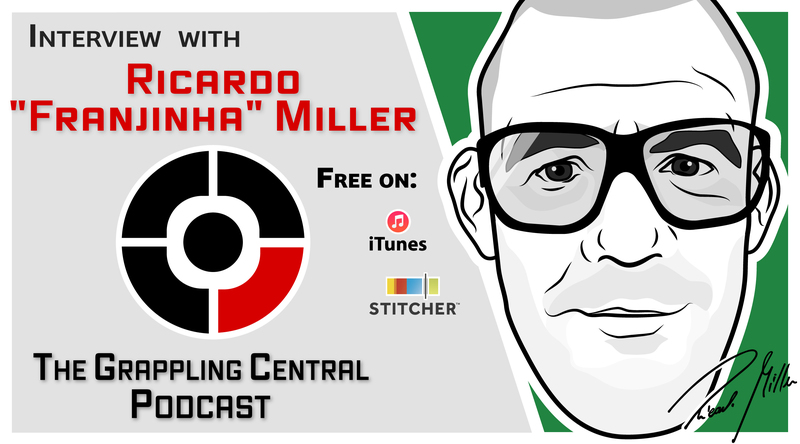 In this episode we are joined by Professor Ricardo “Franjinha” Miller. A world champion, Pan Ams champion and highly respected instructor, Professor Franjinha gives insight on training and talks about his student, the late actor Paul Walker. 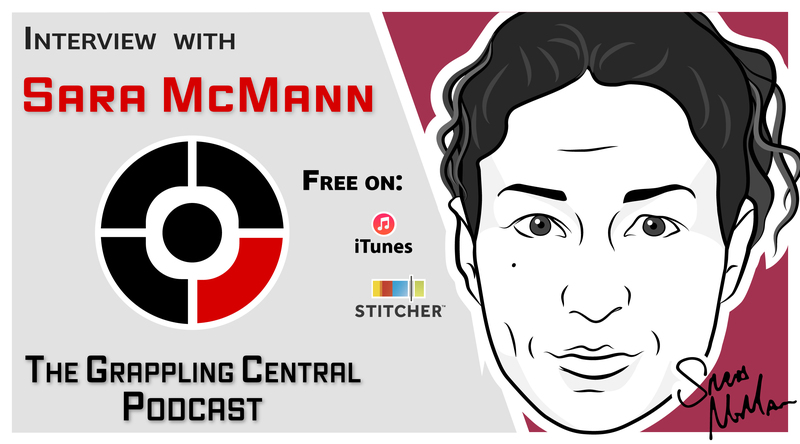 In this episode we are joined by “The” Sara McMann. A lifelong wrestler and current fighter for the UFC, Sara shares her story with us and gives her opinions on the current state of women’s MMA and grappling. 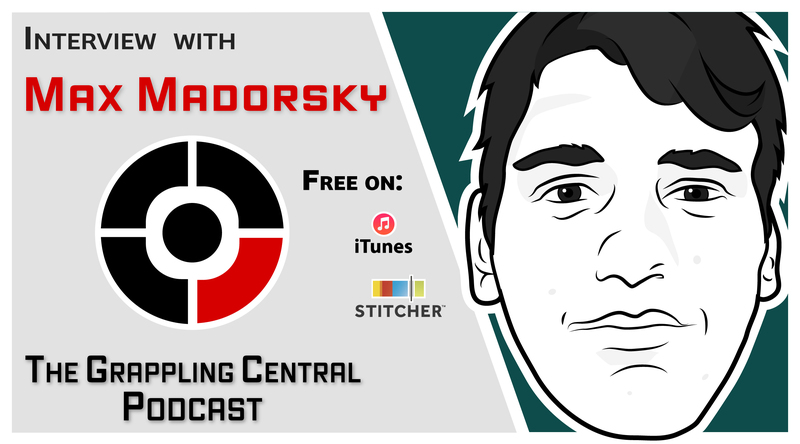 In this episode we are joined by 19 year old blue belt Max Madorsky. Max tells his story of his transformation from an obese teenager who was bullied relentlessly, to a healthy and confident MMA fighter. Max spends every day of his life trying to inspire change in others. 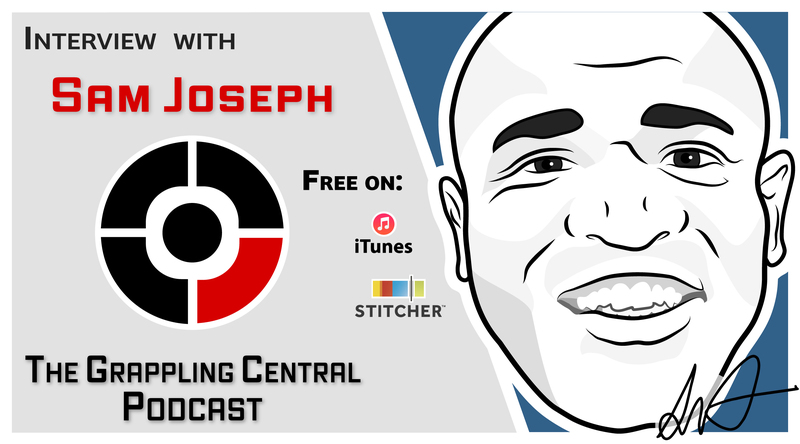 In this episode, we are joined by Professor Sam Joseph. A black belt under the Yamasaki brothers and a decorated competitor, Sam gives his opinion on the current BJJ scene and gives some insightful advice on training methods and teaching styles. 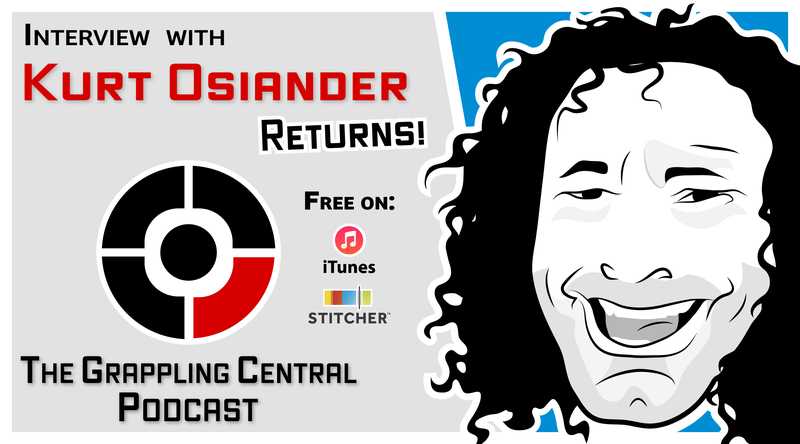 In this episode we are joined by Karo “The Heat” Parisyan. Karo was the man that brought high level Judo to MMA before Ronda Rousey made it cool! 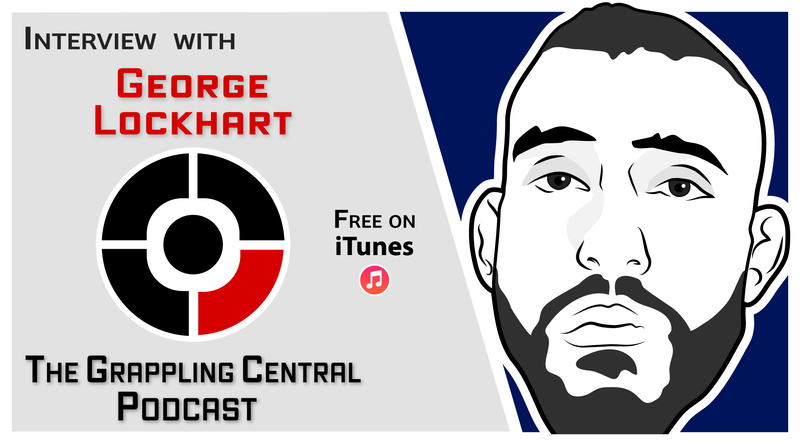 Karo shares his story of climbing the ranks in Judo under world famous Judo Master Gokor Chivichyan, his introduction to MMA and his life as a fighter. A member of “The Dirty Dozen” (the first 12 Americans to earn a black belt in BJJ), Professor Chris tells the story of his path in BJJ, offers insightful concepts on fighting and the human psyche and tells some great stories about the Gracie Garage days in the late 80’s in Southern California. 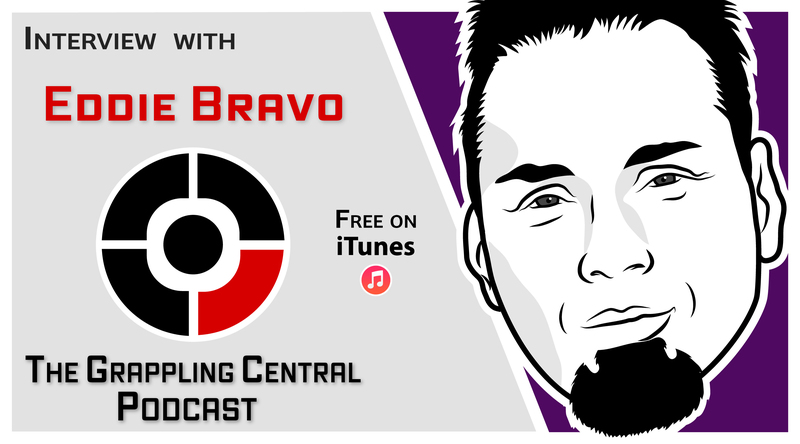 In this episode, we are joined by 10th Planet Jiu-Jitsu founder Eddie Bravo. 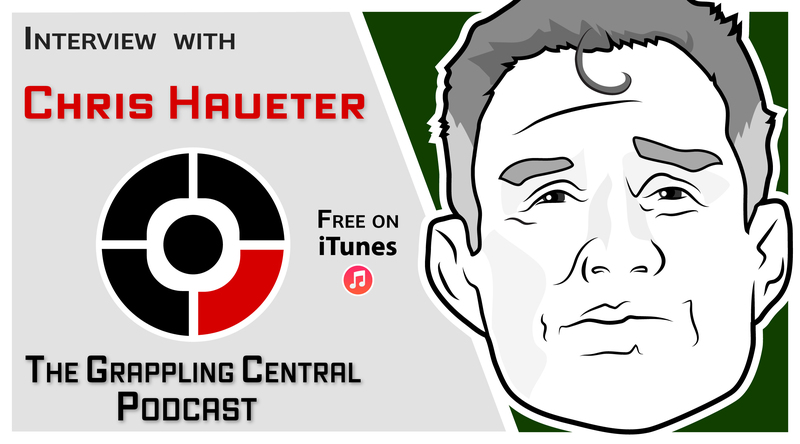 Eddie discusses his rise to fame after shocking the world at ADCC 2003, the Royler Gracie rematch and addresses some of the general misconceptions about himself and 10th Planet Jiu-Jitsu. 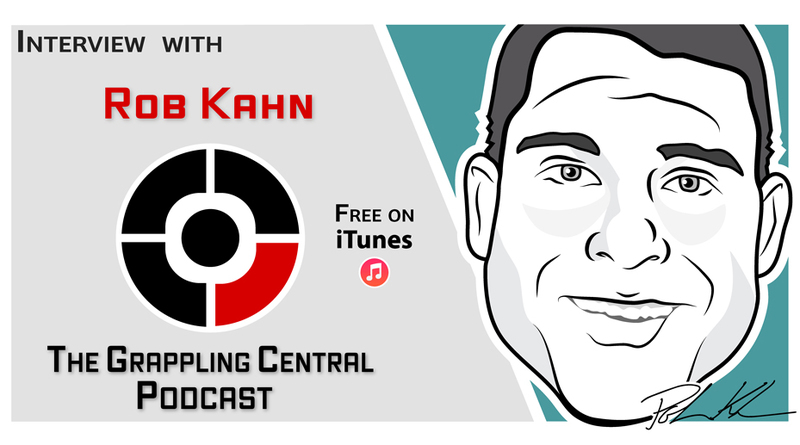 In this episode we are joined by Rob Kahn. A pioneer in BJJ and the first man to earn a black belt under Master Royce Gracie, Professor Rob gives very insightful opinions on training methods and shares some great stories from the Gracie garage in the early 90’s.